Ideal for a busy lifestyle, ONE ORGANIC instant tea is delicious and convenient to prepare. 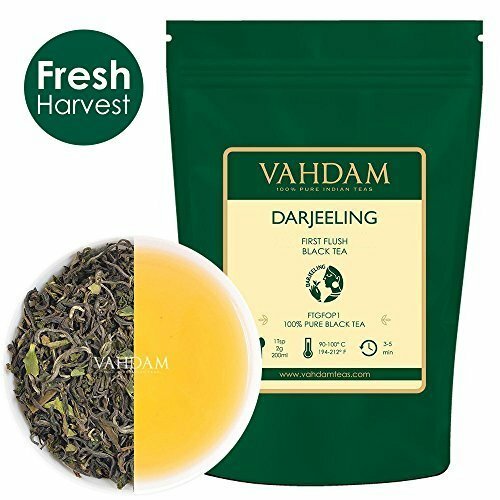 You can easily enjoy tea even when you don't have the time to brew a cup. It can be made with either hot or cold water and enjoyed as hot tea or iced tea. 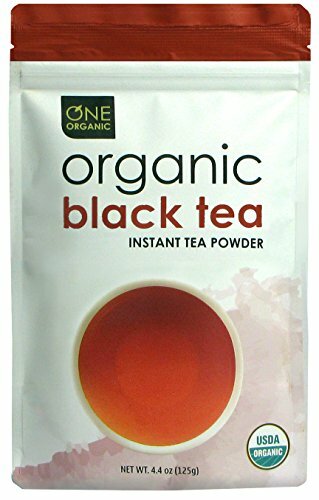 ONE ORGANIC Black Instant Tea Powder is produced with fully-oxidized tea leaves for a deep, full-bodied taste and aroma. 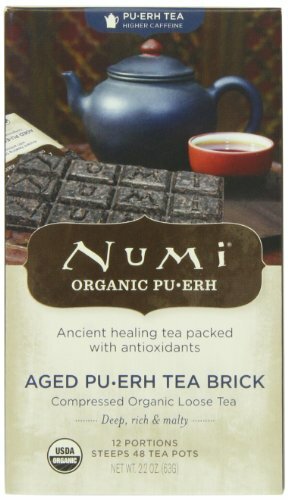 Numi’s traditional Aged Pu-erh Tea Brick brews rich, bold flavors with notes of sweet malt and can be steeped many times. 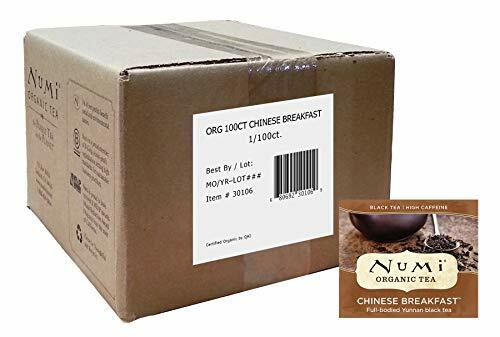 Pu-erh leaves are picked from ancient trees in China and undergo a unique fermentation process, resulting in a bold, smooth, malty tastes and health benefits that have been touted for centuries. 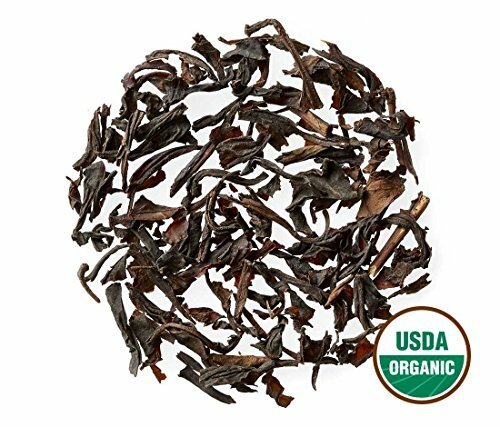 Pu-erh has a rejuvenating energy without the jitters and is the perfect alternative to coffee. 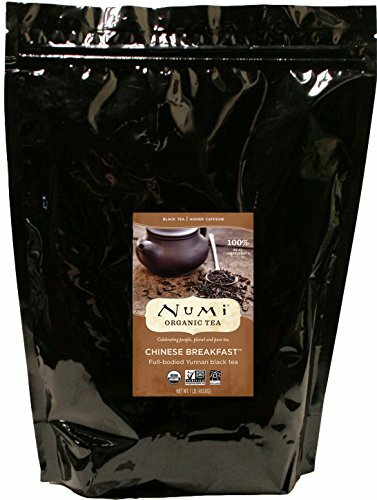 About Numi: Numi is a labor of love by a brother and sister. She is the artist and he is the alchemist behind all of Numi's blends. 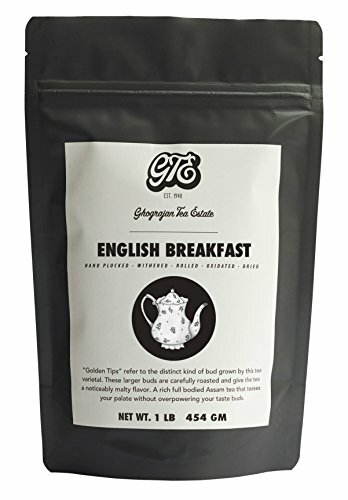 Their exceptional-tasting teas are captured in unique blends that use the highest quality organic, non-GMO ingredients sourced directly from Fair Trade & Fair Labor gardens. 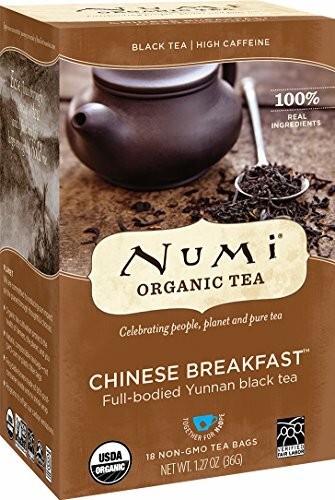 Numi combines premium full-leaf quality teas and herbs with only 100% real fruits, flowers and spices. 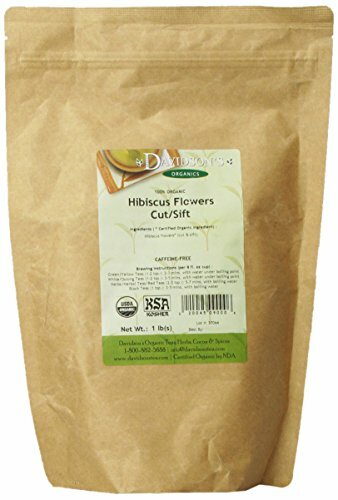 1lb of loose leaf pure organic Hibiscus tea (cut & sifted grade) and USDA certified organic tea blend; Certified organic by State of Nevada Dept. of Agriculture. It’s a Caffeine-free; High in vitamin C and antioxidants.